Students who wish to complete their certification training after the original enrollment period may do so by choosing one of the extension options below. 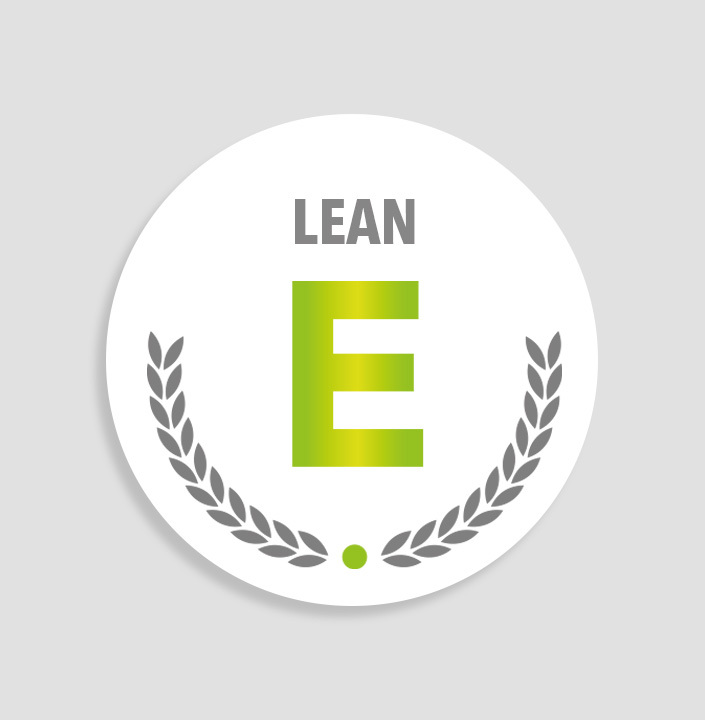 Extend access to Lean Specialist training for 90 days. Available only to fully paid students of Pyzdek Institute Lean Specialist Training. 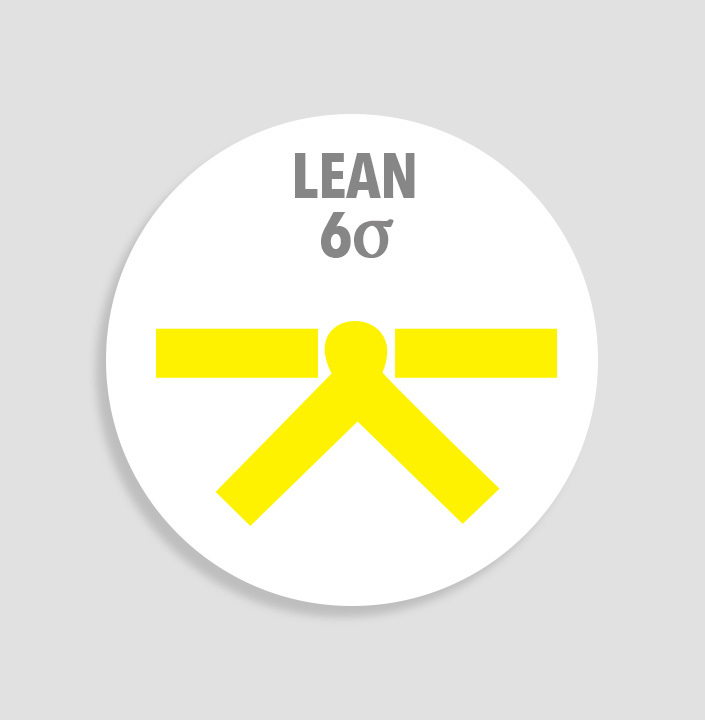 Extend access to Lean Six Sigma Yellow Belt training for six months. Available only to current or previously enrolled students of Pyzdek Institute Lean Six Sigma Yellow Belt training. 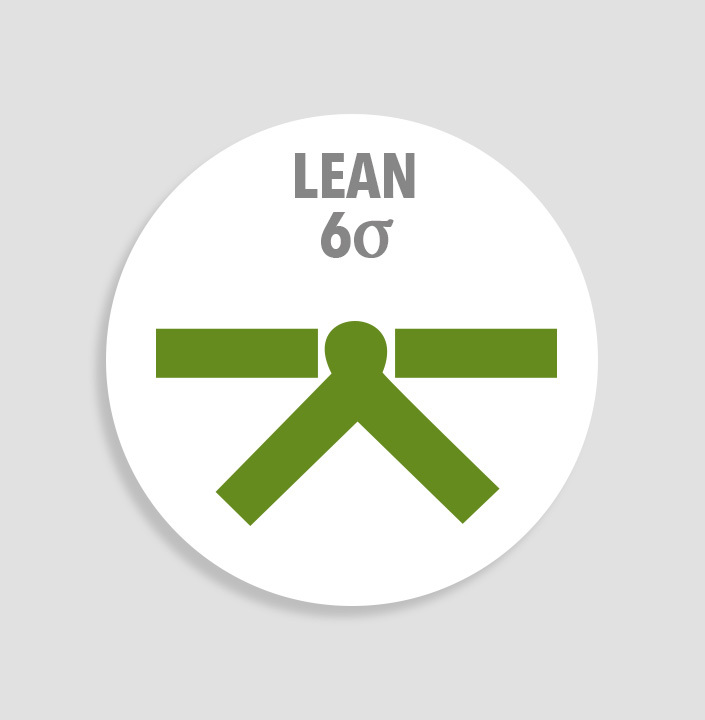 Extend access to Lean Six Sigma Green Belt training for 365 days. Available only to current or previously enrolled students of Pyzdek Institute Lean Six Sigma Green Belt training. Extend access to Lean Six Sigma Black Belt training for 365 days. Available only to current or previously enrolled students of Pyzdek Institute Lean Six Sigma Black Belt training. Extend Six Sigma Green Belt Training for one year. Add 365 days of access to the Six Sigma Green Belt training site. Available only to students currently or previously enrolled in Green Belt training. Extend Six Sigma Black Belt Training for 365 Days. Available only to students previously or currently enrolled in Six Sigma Black Belt training.